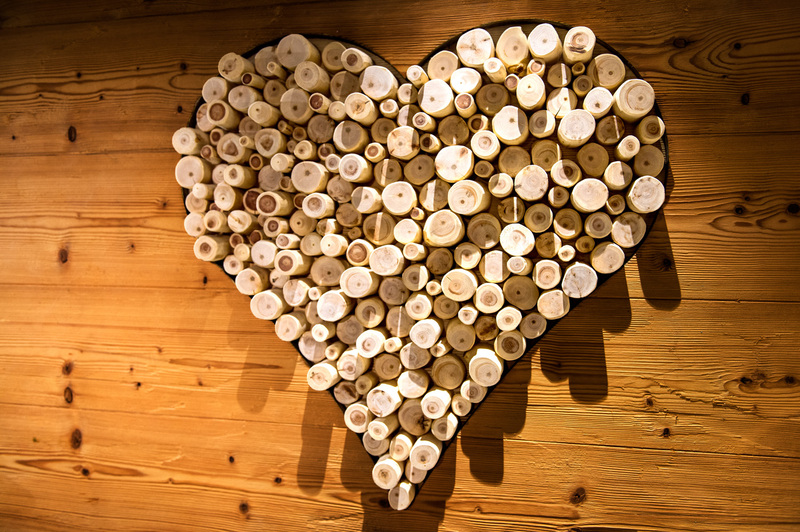 New 4 star romantic wellness hotel for "Αccessible Tourism" in the UNESCO World heritage area "Dolomites" in Italy. 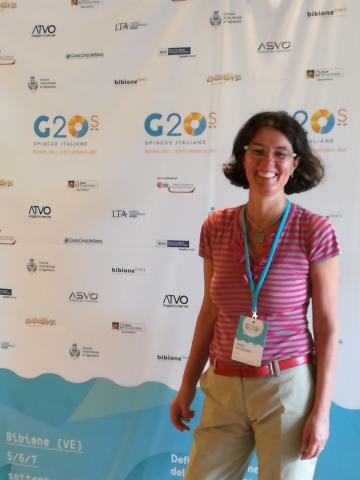 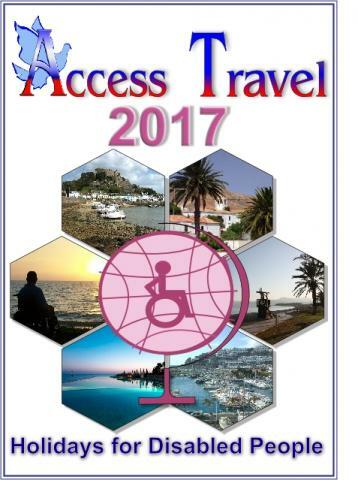 Since 2014 I'm a self-employed consultant and promoter of accessible and responsible tourism in Tuscany. 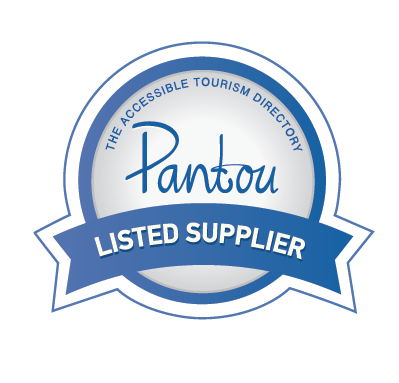 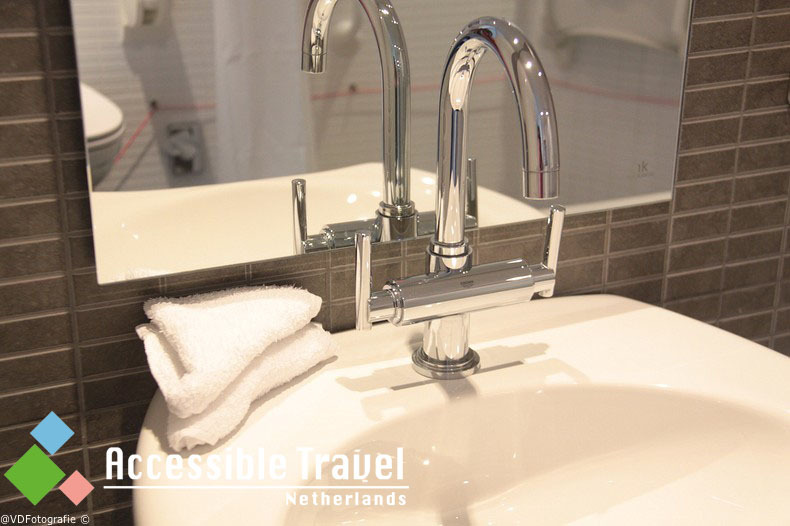 Tours, transfers, accommodation and mobility equipment hire in the Netherlands for travellers with access needs. 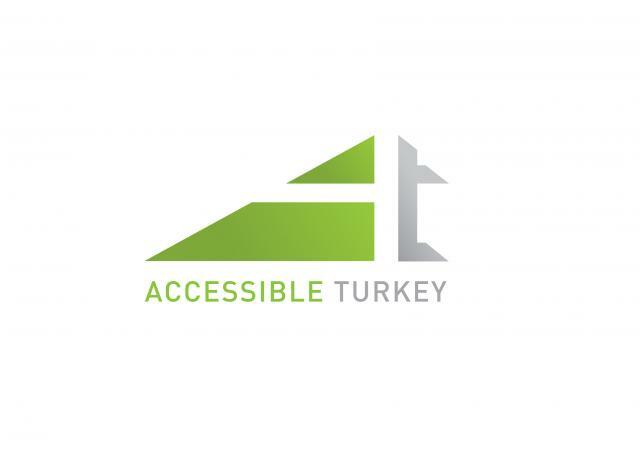 Accessible Turkey is a travel agency organizes holidays in Turkey for the people that are physically challenged.